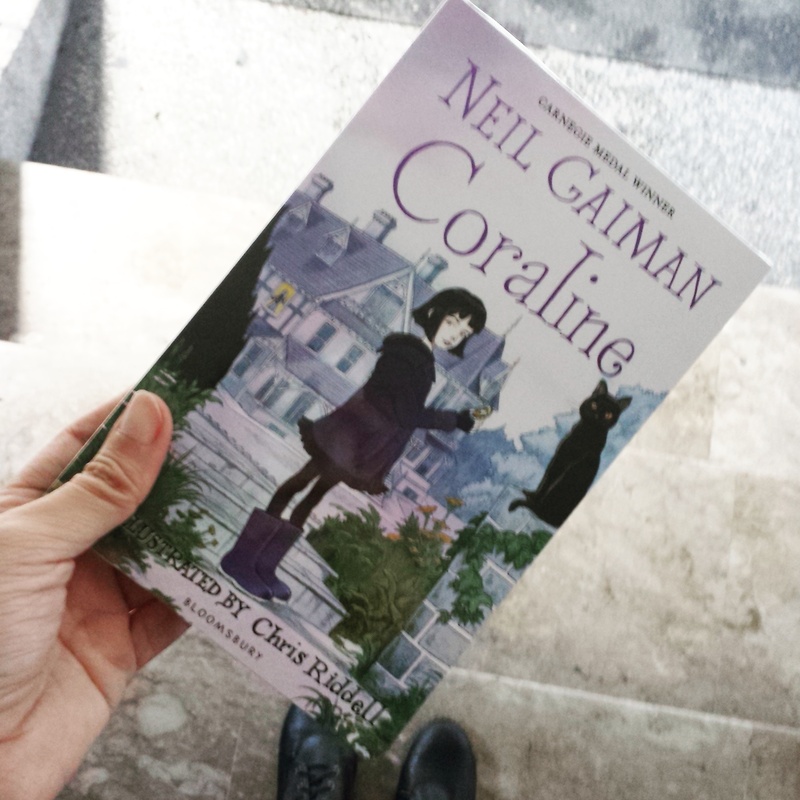 I’m happy to start off my weekend with Coraline by Neil Gaiman. I love this edition with illustrations by Chris Riddell. I’m reading this alternately with The Southern Reach trilogy by Jeff VanderMeer. And since that book will most definitley not fit in my bag I’m happy to leave it at home. Have you guys read Coraline or any of the books in The Southern Reach trilogy? What are you guys reading this weekend? Let me know! This one’s strangely terrifying. Such an awesome book though. Thanks so much for sharing!